The YAC Leaders' Weekend 2018 took place in Bedford on 19th and 20th May 2018! More than 40 YAC Leaders enjoyed a weekend of inspirational archaeology themed around brilliant buildings. Find out more about what our YAC Leaders got up to during Leaders' Weekend 2018 in our blog post. 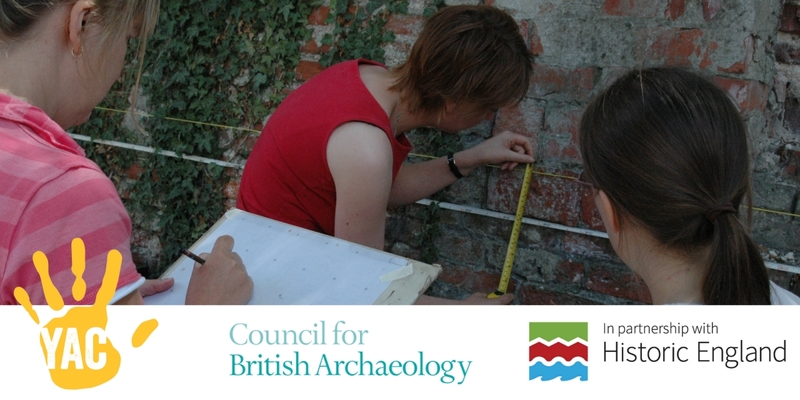 You can also download the resources prepared for the weekend, and have a go learning about Buildings Archaeology with your members. Many thanks to Albion Archaeology and our other partners for making the weekend such as success! We had a fantastic time at the Leaders' Weekend in May 2017, which saw 34 of our leaders from 23 YACs come together in Formby and Southport for a weekend of inspirational ideas, sea, sand and fun. 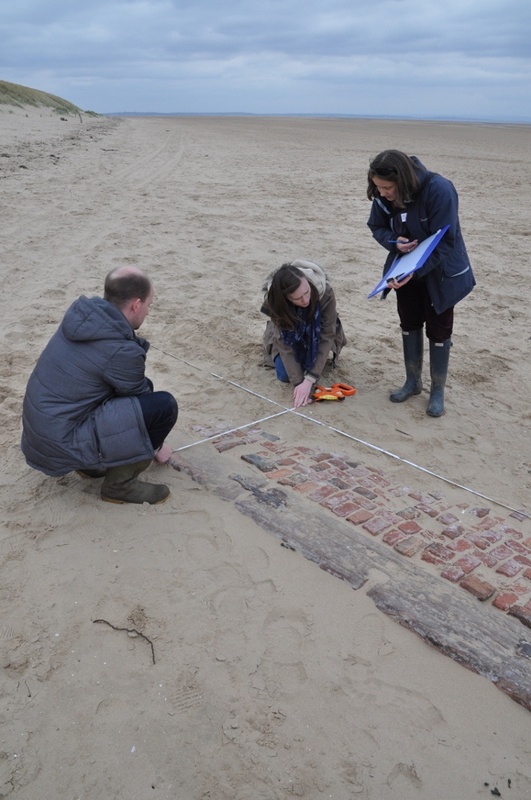 The activities were designed and delivered by the team from the Coastal and Intertidal Archaeological Zone Network (CITiZAN). Find out more about what we got up to in our YAC blog post. "I thoroughly enjoyed it! We’ve got so many great ideas to take back to do with our members now, I'm really looking forward to putting it into practice. I really loved the practical way the weekend was organised, it really got us enthused about the archaeology!" You can now download the resources from the weekend for use with your YAC; you can use the resources wherever you are based in the UK, being by the seaside is not essential! Many thanks indeed to the CITiZAN team for all of their help and financial support in ensuring that the weekend was a great success. We provide training for YAC leaders in first aid and child protection awareness. If a member of your leadership team would like to take advantage of training in either of these areas, please email YAC HQ.